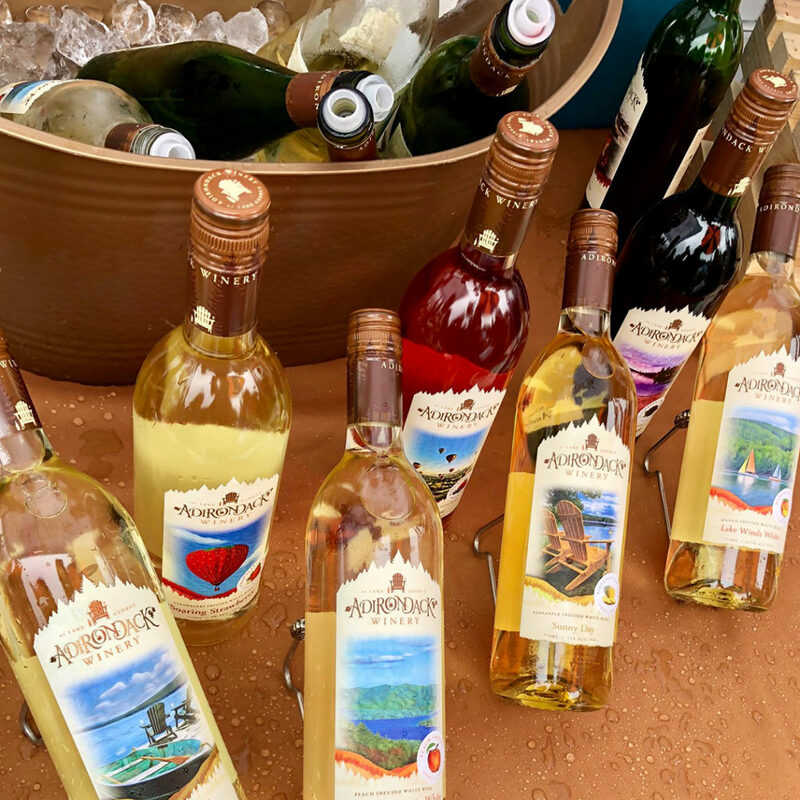 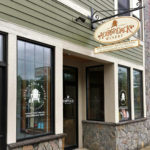 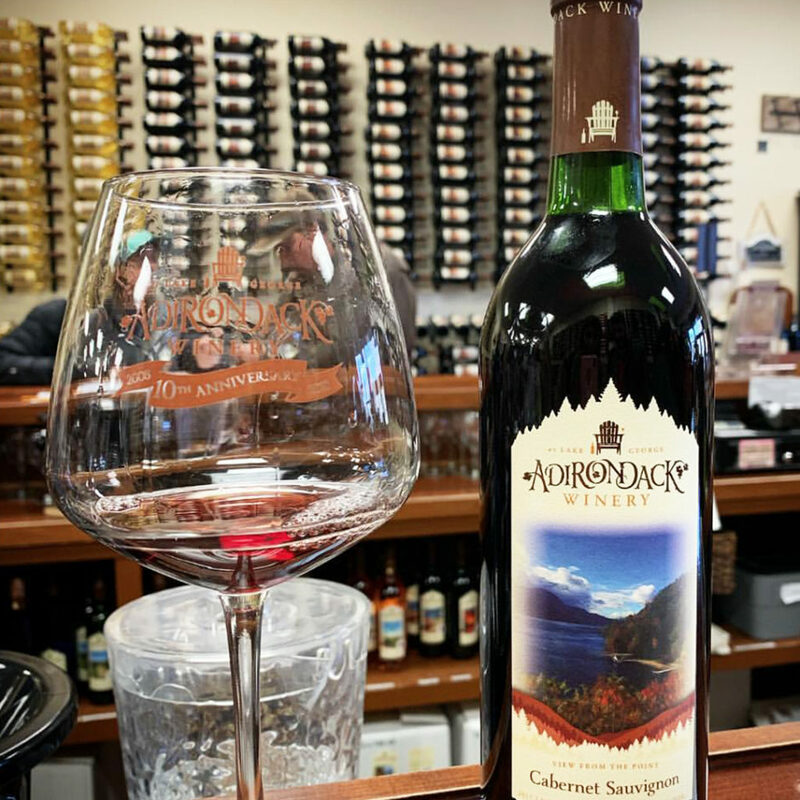 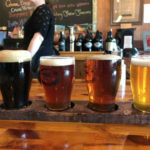 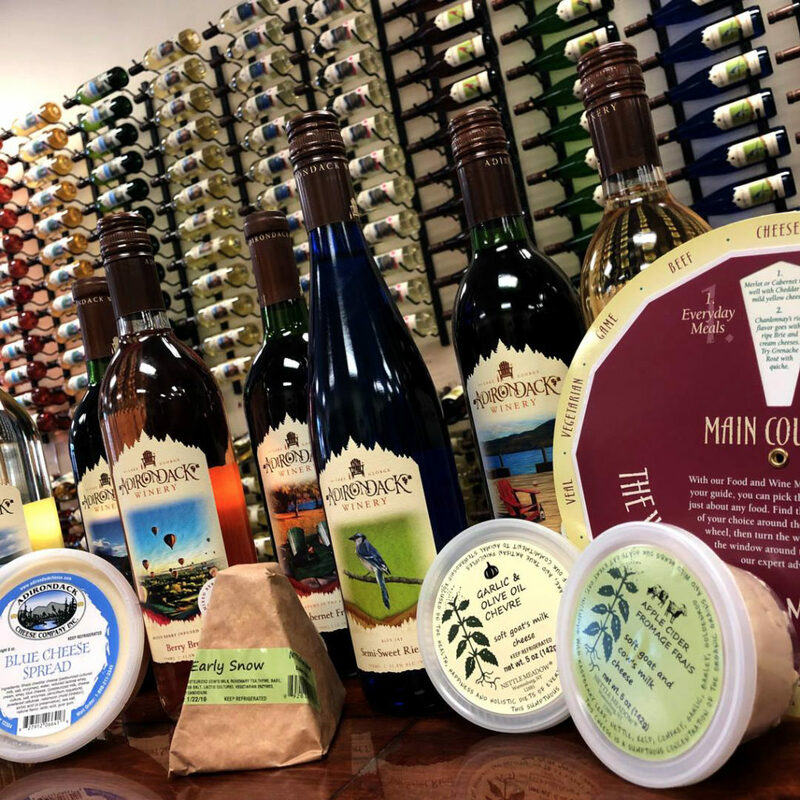 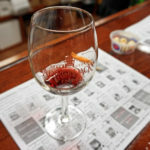 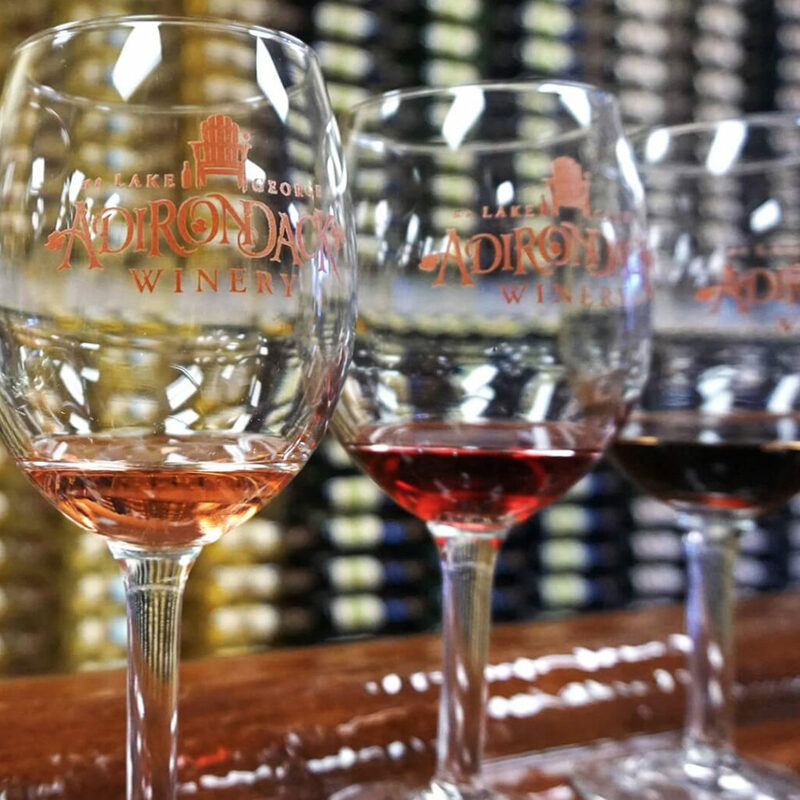 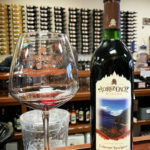 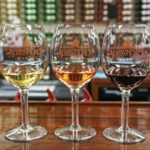 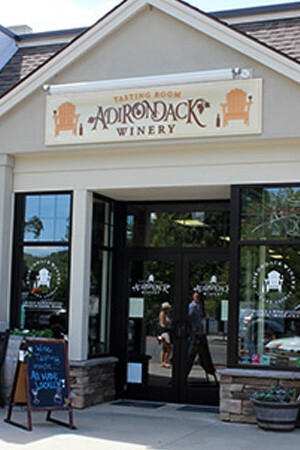 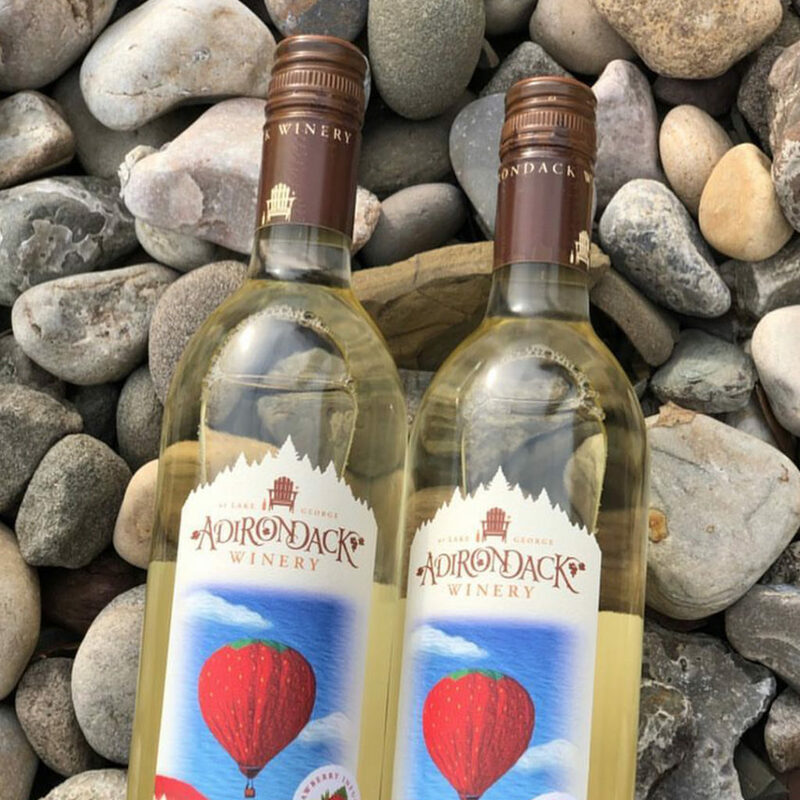 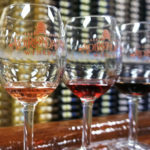 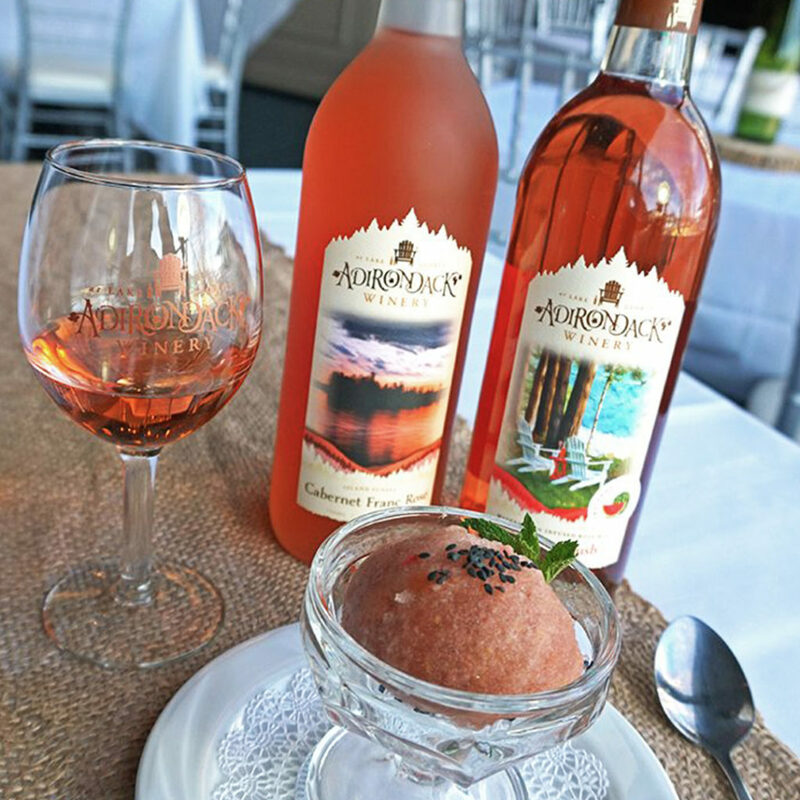 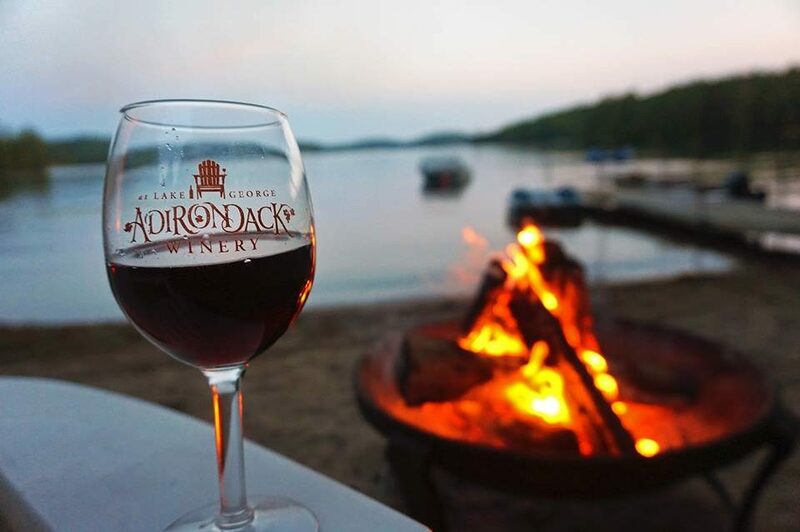 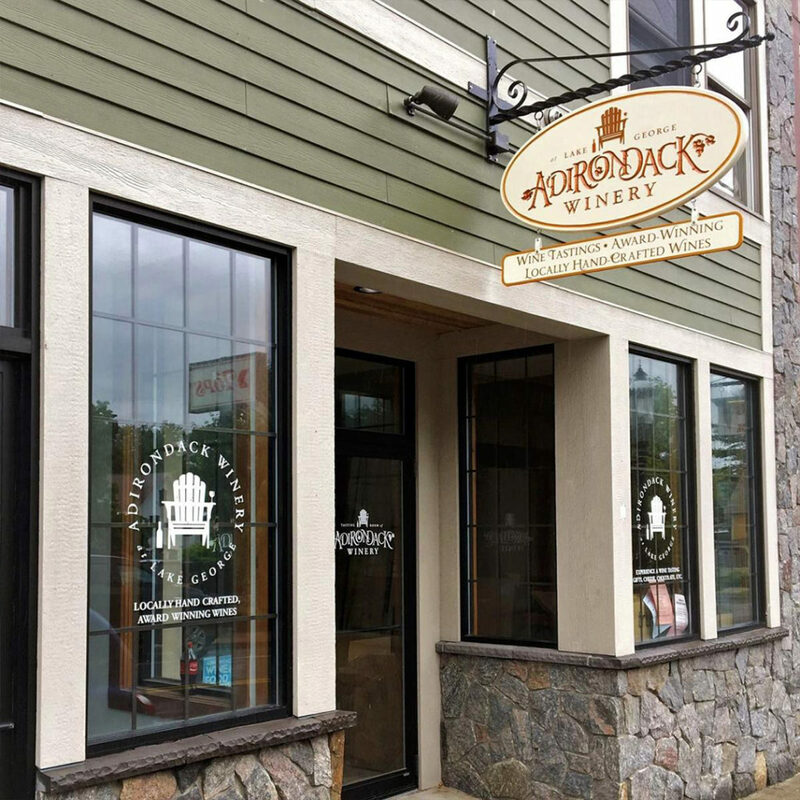 At Adirondack Winery, our mission as a small, family-owned business is to provide our customers with delicious, award-winning, quality wines that are all hand-crafted locally. 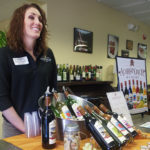 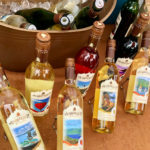 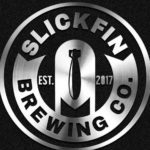 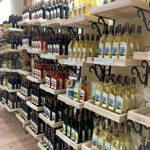 We provide an unparalleled selection of wines with something to satisfy every palate, from unique, fruit-infused wines to traditional white and red varietals and more! 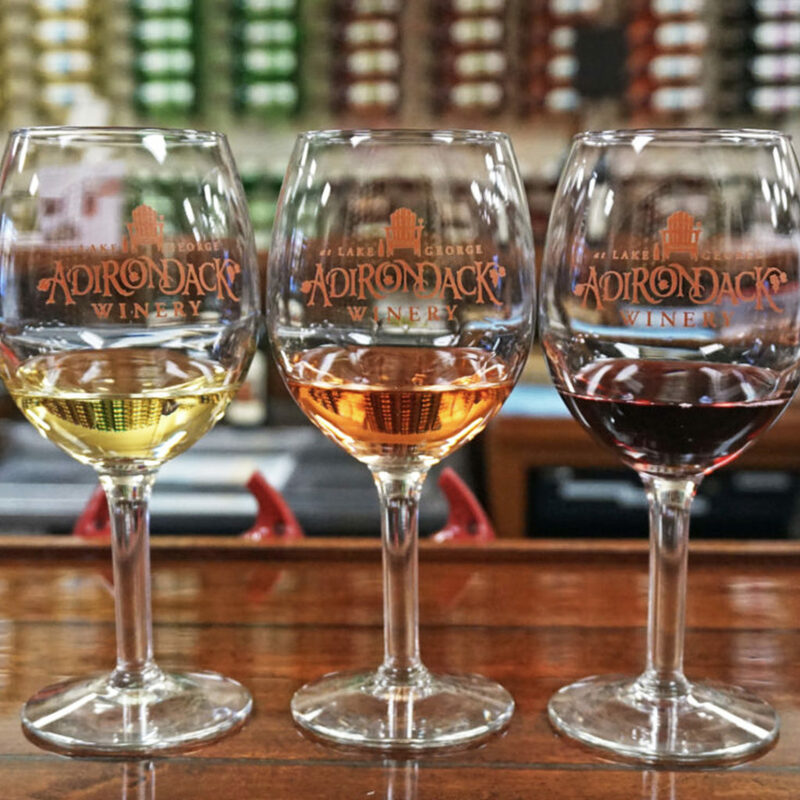 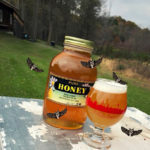 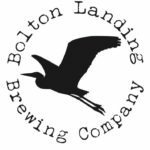 Our ultimate goal is for Adirondack Winery customers to hold us close to their hearts as the best, most memorable winery they have ever crossed paths with.